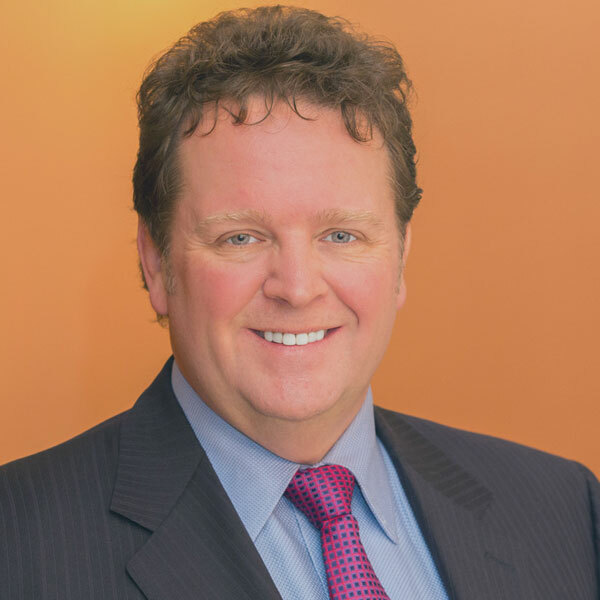 Dr. Jones is known as one of Utah’s top plastic surgeons and breast augmentation experts in Orem—but did you know that many of our patients visit us from out of town? When you’re searching for the best doctor to perform your procedure, the answer isn’t always lying right down the street or around the corner. Luckily, we make it easy for our patients who might be visiting us from other cities, states, and even other countries. You can come in for your initial consultation and return at a later date for your procedure (only about 2% of patients choose this option). Remember, your phone consultation is not a substitute for an in-person consultation. Or, you can make your $500 deposit and attend a consultation closer to (or on) the day of your surgery. You can come into town the day before your surgery date, where you’ll have an in-person consultation and complete your paperwork. Your surgery will be the following day. About 5% of our patients choose this option. Or, you’ll visit us the same day as your surgery, doing both your in-person consultation and your procedure back-to-back. How Long Will I Need to Stay in Town? Not that long at all. For most breast augmentations, you’ll need to stay overnight and meet with Dr. Jones the day following your procedure to make sure you’re ready to go home. After that, we’ll need to do two more in-person follow-ups at the 3-week and 6-week marks—and we love to meet with our patients in person as often as their schedules allow. At that point, we can continue your follow-up meetings by email, phone, Facetime, etc. For other procedures, Dr. Jones will let you know in advance how many nights you should stay in town, with some types of surgeries requiring more nights than others to recover. Now that the technical side of things is all taken care of, what about traveling? Why would you drive or fly to another city to undergo your procedure when odds are good that your hometown has at least one practicing plastic surgeon? Well, there are tons of reasons why so many of our patients visit us from around the state and across the country. But besides that fact that Dr. Jones has performed thousands of procedures over the past 15 years and routinely achieves amazing results for his clients, the answer is that we make it easy for people to visit us from out of town. One of the biggest advantages for coming to see us is that we have a special relationship with the local Marriott Towneplace just 3 miles from our office, offering rooms with either 1 king or 2 queen beds, kitchens, daily hot breakfast, and an indoor pool for the family. When you schedule a surgery date with Dr. Jones, you’ll be able to take advantage of huge discounts at Marriott that make your stay relaxing and fun—so you can focus on achieving the body of your dreams instead of figuring out where to stay. So why do so many patients visit us from out of town? Partly because we make it so easy—but mostly because the results will make you feel like a superstar.